Having a plan or process in place for when certain employees are no longer in their positions is always a smart idea. This is even more important in a healthcare facility. No matter what happens with employees, patients still need assistance, and another employee must be there to take over. Creating a plan for the loss of a key employee can start with crafting a contingency plan. Chron Small Business provides information on contingency plans. Stating a plan will reduce the risk of failure when key employees leave and ensure current employees aren’t overwhelmed. If a process for other employees to take over certain tasks of key employees is in place, the cut won’t feel as deep when key employees are unable to carry out their tasks. In a time of mini-crisis in a business, it is important to involve all employees. If a key employee is lost, tap into your current employees! This can be as easy as asking employees to step up and take on new roles, which can set them up for a raise or a promotion. 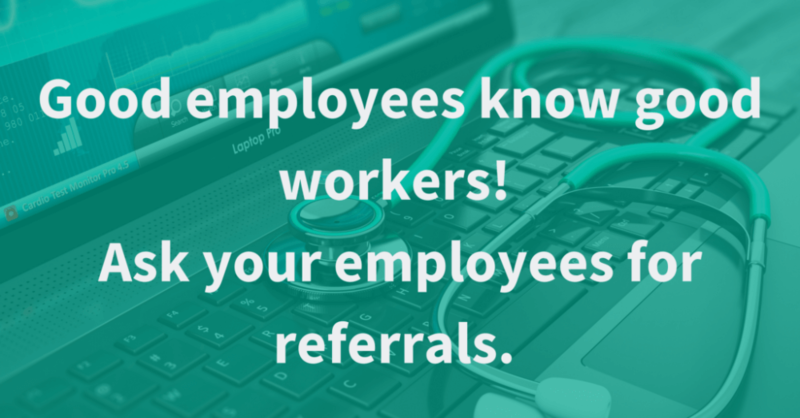 Ask current employees for referrals before starting the candidate search. 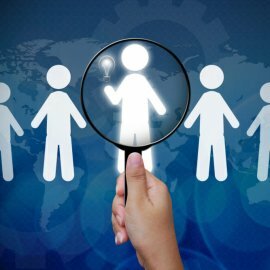 Nobody knows your needs more than current employees, and one of them may know the perfect person for the job. Framing the situation as a way for current employees to advance in the organization can be a motivating factor. The loss of a key employee can be a trying time, but it can be seen as a perfect opportunity to engage and interact with other employees. With losses of employees in healthcare, open shifts may need to be covered. An established relationship with a staffing firm will be a lifesaver when important staff leaves your organization quickly. A working relationship with a temp agency will ensure you have quality employees to cover tasks as fast as possible. Even if the temp agency doesn’t fill the key employee position, they can provide support in other areas of the organization as current staff is being pulled in many directions. 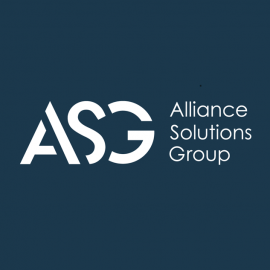 If you are looking for a recruiter to help fill the gap of a key healthcare employee loss, contact Alliance Healthcare Solutions.